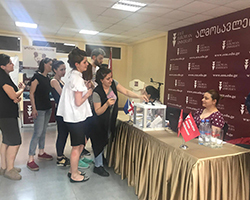 East European University strives to ensure implementation of international educational standards in teaching and research. 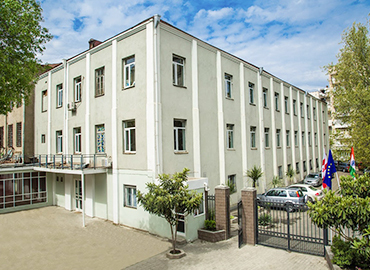 It believes in building a notable educational centre, which is built on the ideals of democracy and humanitarianism. 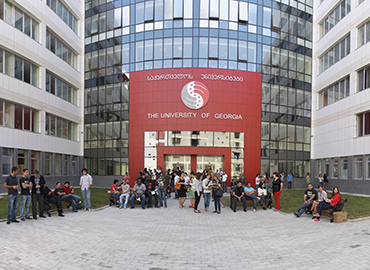 University received its authorization and programs accreditation from the Ministry of Education and Science of Georgia in 2012. 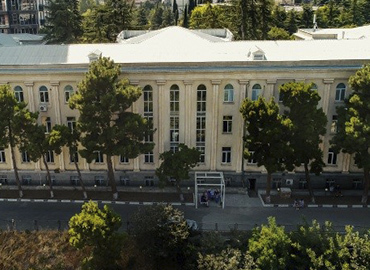 Currently, EEU runs 17 Bachelor, Master’s and Doctoral degree programs in faculties of law, business and Economics, Humanities and Social Sciences, Healthcare and Engineering. 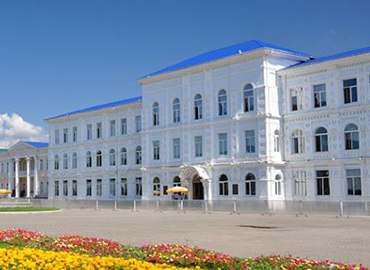 EEU is the best in offering educational environment claimed by modern academic programs. English is used as a medium for instruction and medical education in classrooms are delivered by highly qualified professors and guest faculty. EEU has established good relations with the international association that increases the possibility of an internship in more than 100 partner companies. 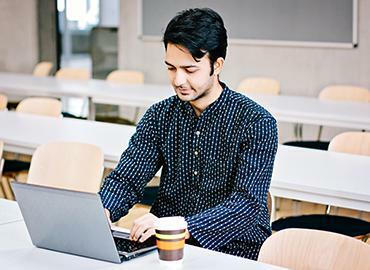 East European University is the perfect example of quality education at an affordable cost and has a rich experience in the education industry. 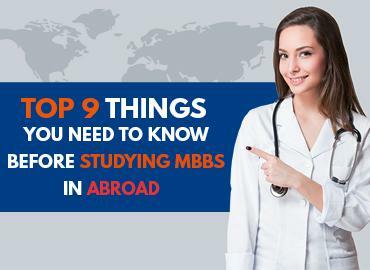 It is the best fit for International students, especially Indian students. 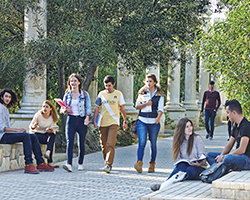 East European University equally emphasizes on the academics and personal experience of students. 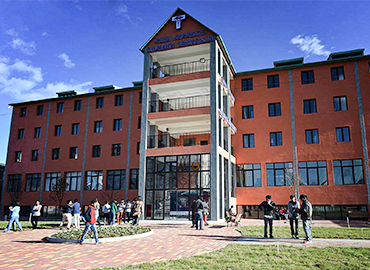 Students are provided with a great ambience of hostels, where rooms are well-equipped including all the basic amenities. Indian delicacies are also provided for international students. 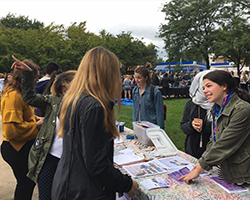 The university ensures the safety and security measures are in place for the students living & studying on-campus. 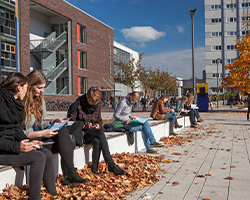 Various indoor and outdoor activities are organized in the University’s Campus for students’ recreation and learning purpose. University held its public meetings periodically with successful and renowned people of different fields. 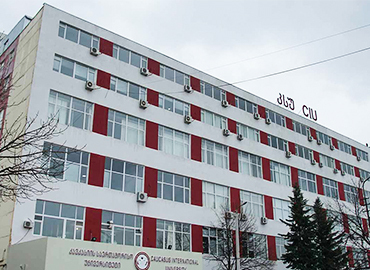 Annually, EEU takes part in Student Days and also cooperatively works with University’s Sports Federation. Management of EEU is actively involved in cultural (dance, theatre, drama and much more) & sports activities like Football, Volleyball, Chess, Futsal, competitions etc. The aim of organizing these extra-curricular and sports activities; is to indulge the present generation in sports, to follow a healthy way of life and to promote social values among the youngsters. 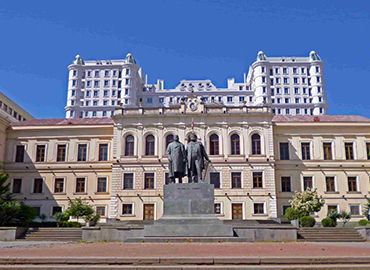 East European University has a vast library with more than about 5,000 books and 2,000 digital journals in the library. Main attractions of the city are Narikala, Holy Trinity Cathedral of Tbilisi, Jvari, and many more destinations that are the reason for tourists attraction.